An opportunity for talented ukulele students to develop their musicianship. They play in four sections, like an orchestra. This is an extension of the Kiwilele Ukulele Education program. NZ Ukulele Trust commissions music to be written or arranged for the Squads. Introducing The 2018 NZ Ukulele Junior Squad! 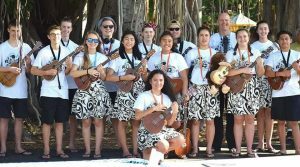 Empowering youth to develop their ukulele musicianship, confidence and performance skills. Inspiring leaders by giving them confidence, valuable teaching, performance and ukulele skills. 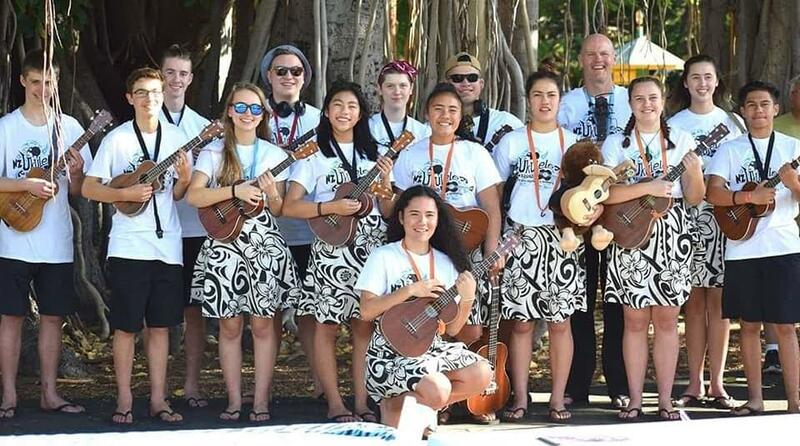 The Senior Squad recently performed at the 2018 Ukulele Festival in Hawaii and toured Christchurch in 2016. Applications for 2018 have closed but please look at the application forms below and apply for next year. 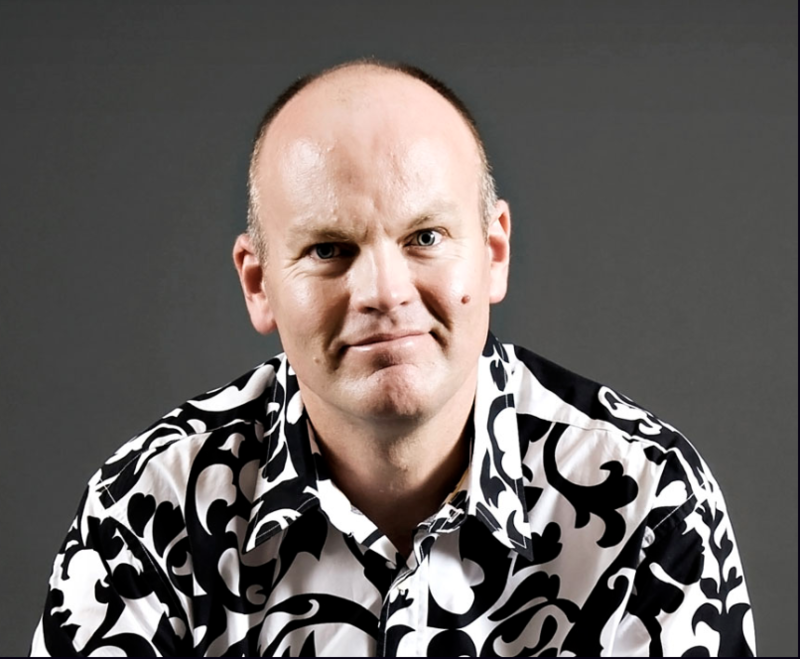 Philip Griffin is the talented Musical Director of The NZ Ukulele Squads. 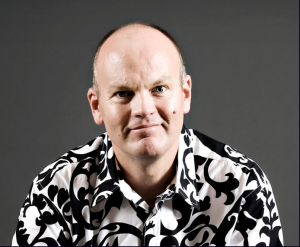 With a Master of Music from Auckland University, he is an expert in string and fretted instruments, able to compose music for Ukulele Orchestras and has taught in classrooms in NZ and Australia. Limehouse Blues by Braham and Furber. Arranged by James Hill. Directed by Philip Griffin with Soloist Allen Karena. Rondo Alla Turca by Mozart. Arranged and directed by Philip Griffin.